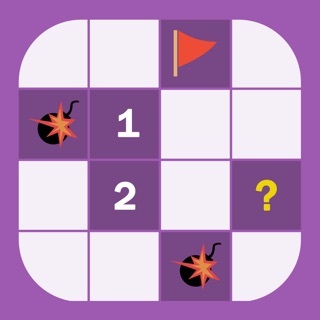 Put your tactical skills to the test with this dangerously addictive multiplayer game. Find 15 flags before your opponent does, and victory will be yours. 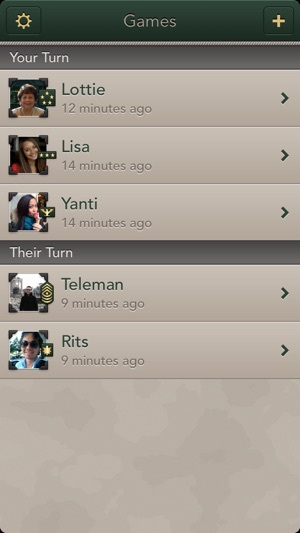 Challenge your friends, and earn military ranks by defeating them! 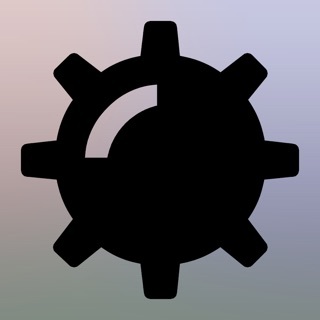 Have been looking for an app like this for years. 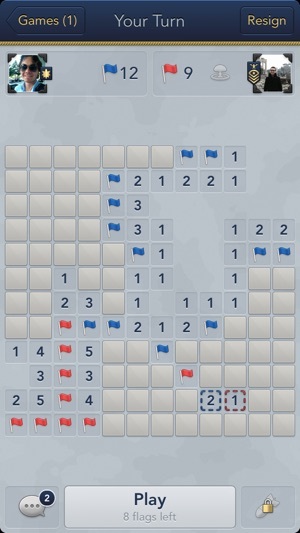 Miss the old Minesweeper Flags game from MSN Messenger. This board is a little smaller, but otherwise it’s spot on. Love it! Keep it around please!!! 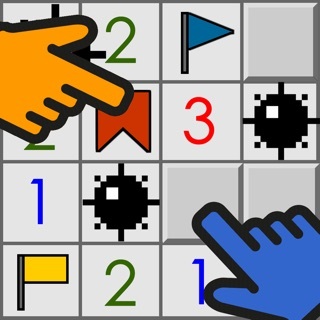 Option for a bigger board (16x16 with 51 total flags) would be great. Update: app is buggy and deleted all my info. Cannot log on to my account had to create over and start from scratch after reaching the highest level. Smaller board = more games :). Prefer the old aqua blue backdrop. If you love logic and the math side of your brain then this is for you. The ranking idea is neato. Only wish they'd explain the point system and input a bracket tournament system. 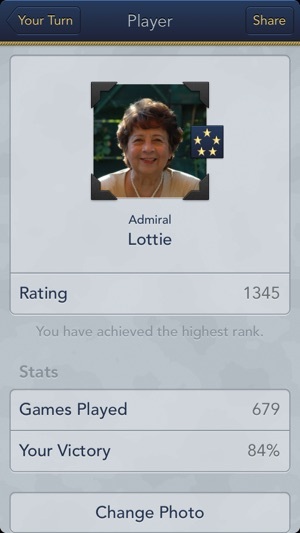 This is a great app for a competitive twist to the classic minesweeper solitaire game. 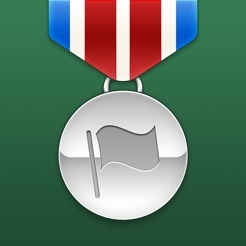 Use deduction and logic to claim the most flags!